Beautiful Ranch with a spacious living room, 4 bedrooms, 2 baths and a beautiful kitchen. 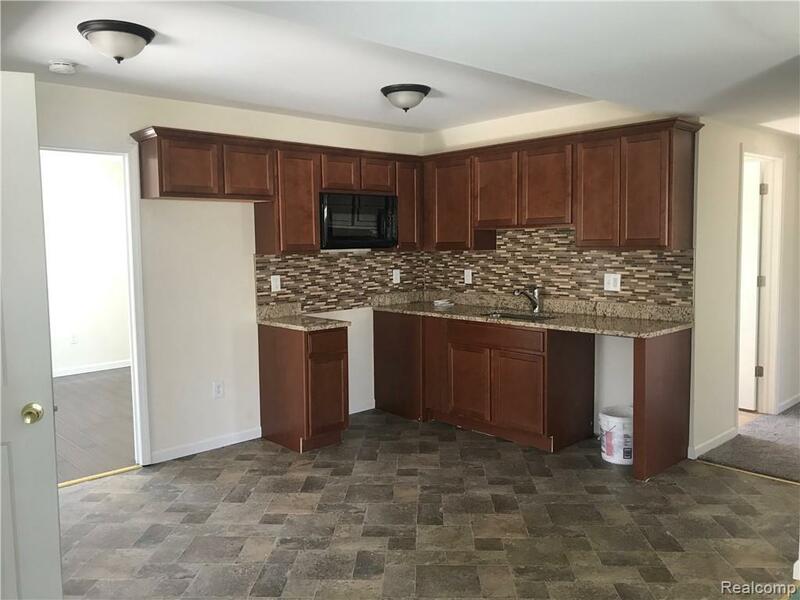 Kitchen offers newer cabinets, granite counter tops, and back spalsh. 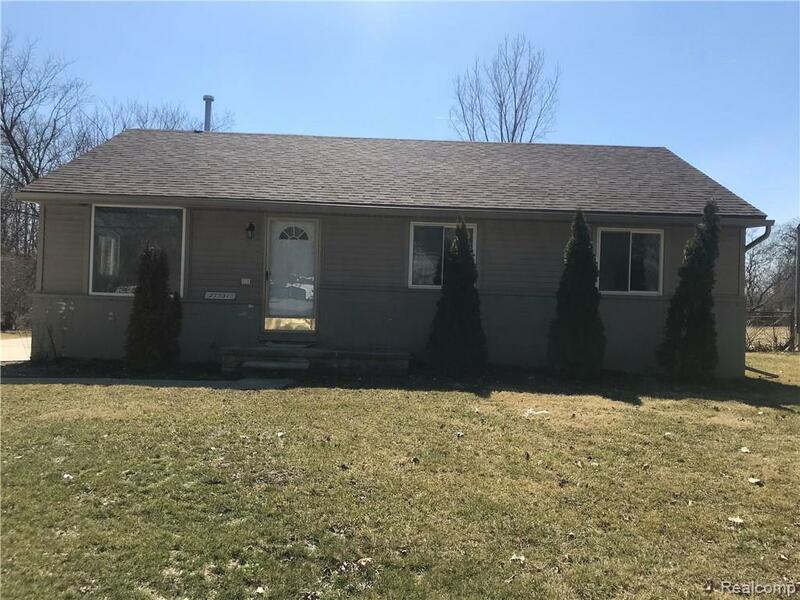 Home was gutted out and completely renovated in 2018. 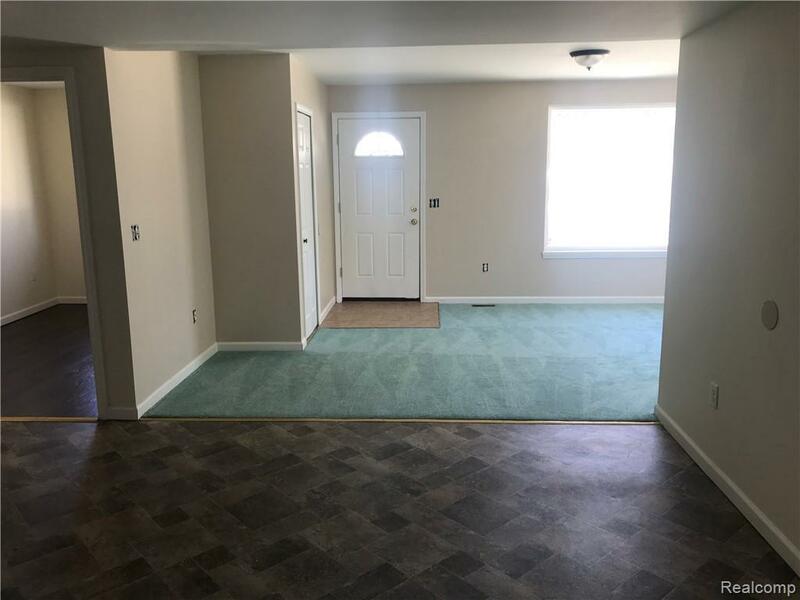 Fresh paint, new carpet, new flooring, updated baths in 2018. Nice size yard. 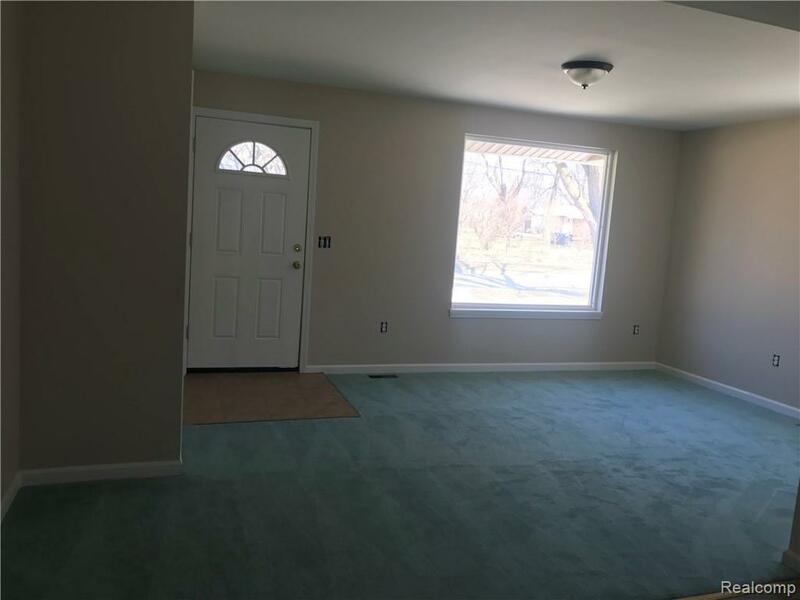 Tenant to bring own appliances. Will need to verify credit history and proof of income. We need at least 3 recent pay stubs for each working adult.Total move in cost :$3000.00 ($1200 1st month rent plus $1800 Security deposit).There is a non-refundable application fee of $30 per applicant. Sec 8 OK. Listing provided courtesy of Emerald Realty Group Inc.